It seems like the world has been filled with bad news lately, but this story is guaranteed to make your day at least a little better. The #CuteAnimalTweetOff is taking the social media world by storm, and Canada’s zoos are joining in on the epic online battle. It all started as a friendly match between the Smithsonian’s National Zoo in Washington, D.C., and the Virginia Aquarium, as both were determined to show off their cutest animals. When the National Zoo announced the arrival of its new grey seal pup, the Virginia Aquarium responded their very adorable otter and osprey. 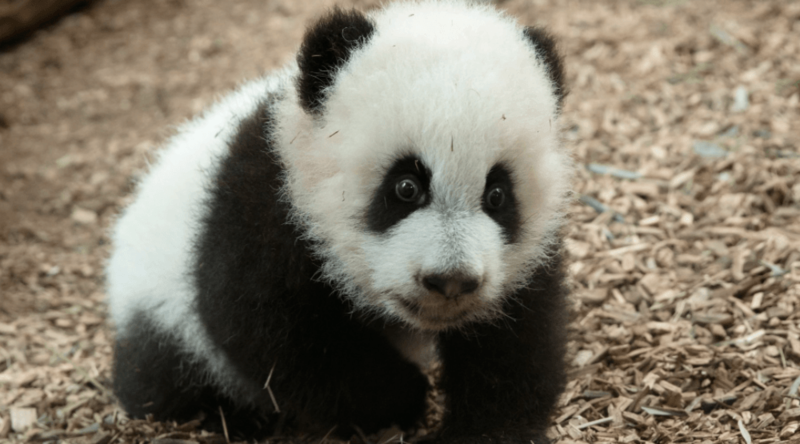 Soon enough, zoos and aquariums from around the world, including the Vancouver Aquarium, Toronto Zoo, and the Calgary Zoo, were hot on the Twitter trail to show off their cutest inhabitants. We will leave you to decide which zoo has the most adorable critters.